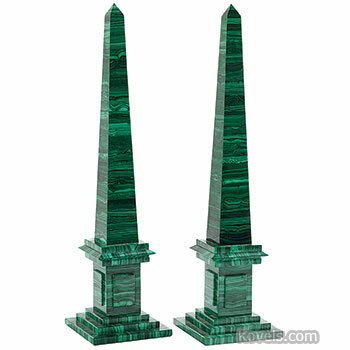 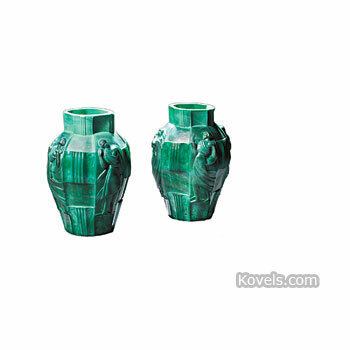 Malachite is a green stone with unusual layers or rings of darker green shades. 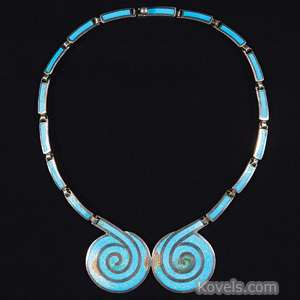 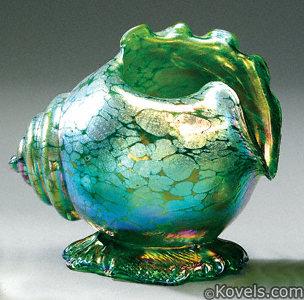 It is often polished and used for decorative objects. 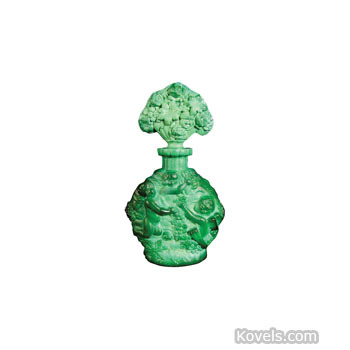 Malachite is often used in jewelry. 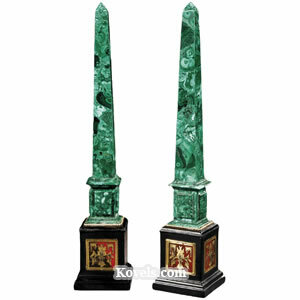 Most malachite comes from Siberia or Australia.